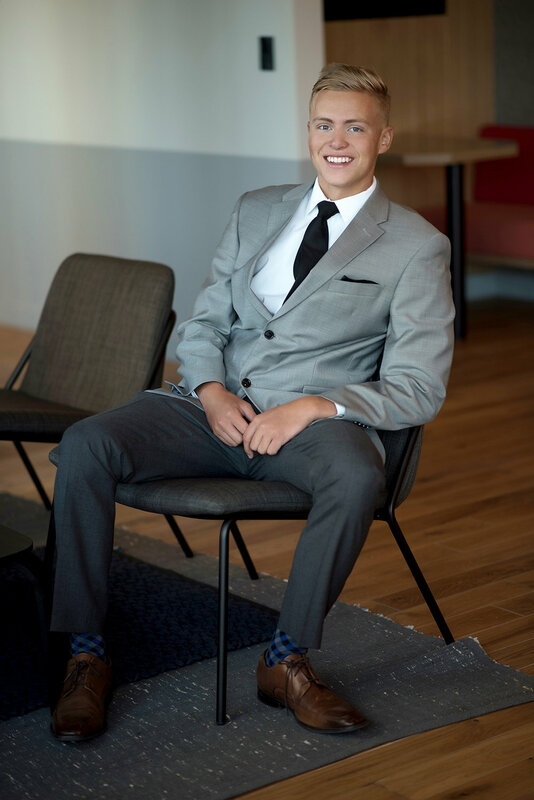 Each of my seniors, both girls and guys, starts their senior session at my office where we focus only on a business chic or GQ look. This is their time to strut their stuff for my infamous walking shot. And, we get a few standard headshots, too. It’s never too early to start a LinkedIn account. 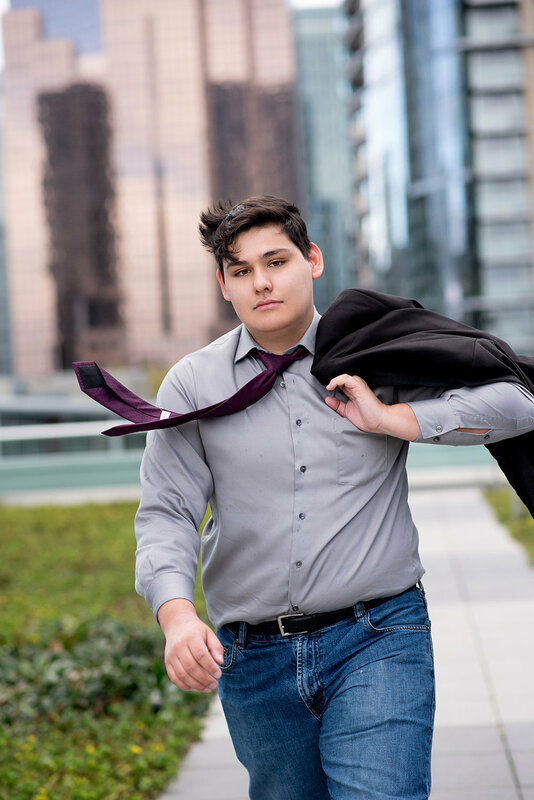 This year, Jack (Liberty High School 2019) was definitely my favorite session in Downtown Seattle. I provide direction on posing for all of my seniors but I prefer to work with the natural flow of their bodies and mannerisms and Jack was that kind of senior.